Jesus said the two most important commandments were to “Love God with your whole heart” and “Love your neighbor as yourself”. He didn’t say, “Love your doctrine as yourself” ,“Love your denomination as yourself”, “Love your own religion as yourself” or “Love only your own race as yourself.” He meant us to love our fellow humans, whoever they might be. By emphasizing those two commandments, Jesus revealed a God whose heart is not small. “God so loved THE WORLD…” ( John 3:16). He didn’t just love the Jews or the Christians. He loved, and still loves, the whole world, with a heart so deep, wide and large that it is difficult for us to fathom. But the rulers of that time did not understand Jesus. 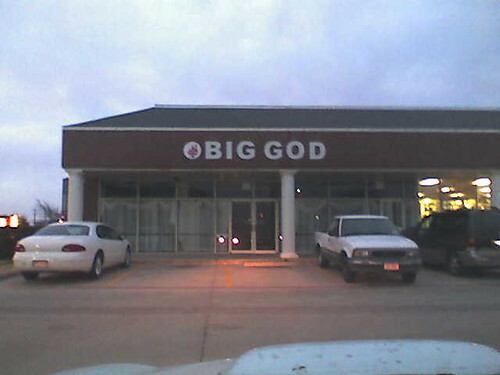 Their God was too small. They charged him with heresy and had him publicly executed. The year 2000 marked the 400th anniversary of the untimely death of Giordano Bruno, an Italian priest who thought deeply about God and the cosmos. Bruno had a large, expansive view of a vast, infinite universe where the earth moves around the sun, not the other way round. This brought him into serious conflict with the authorities of his day. Their God was too small. 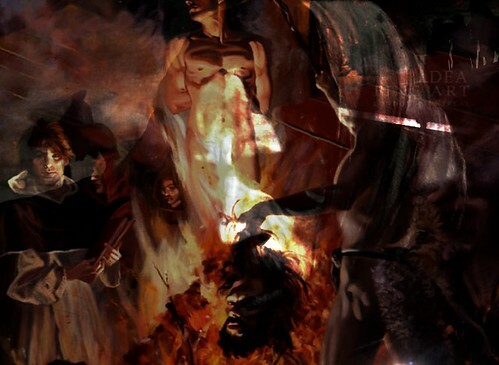 They had Bruno imprisoned, charged with heresy and burned at the stake. Martin Luther King had a dream. His God was not small, and neither was his dream. 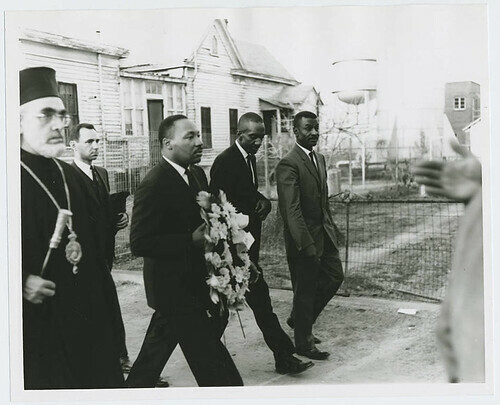 The dream was as big as God’s dream, that all people could live in peace and that there would be an end to racial injustice and all forms of bigotry. He was also misunderstood in his lifetime, served time in jail and became the victim of an assassin’s bullet. If we believe in God, but we only love our own kind, our God is too small. If we only love our own family, our God is too small. If we only love our own denomination, our God is too small. If we only love our own religion, our God is too small. If God loves the whole world, He expects nothing less from us. This year in memory of Dr King, and in praise and thanksgiving to the God who inspired his message and his dream, let us put aside whatever man-made barriers have divided us from one another, and worship together as one family under one God. Amen to a Big God, Bob — thanks! I’ll pass your comment onto Maree. Look for her picture on the front page of the Appeal-Democrat today. This article was very good to challenge the limited scope of believers. Keep up the good work. By the way, this isn’t some Jim Jones deal now is it boy? Since my wife wrote the article, I’ll have to ask her if it’s a Jim Jones’ deal or not.